According to the same sources, Apple has already begun placing orders for some of the components for the next-gen smartphone and is currently gearing up for the start of mass-production of the device. As we slowly approach the release of the next-generation iPhone, rumors and reports will become increasingly common. Today, a new report claims that the yield rates for the next generation iPhone components are much better than expected and Apple could possibly release the device in August instead of the usual September release. As to the specs for the upcoming iPhone, they remain unknown. All we know is that the device will boast of the A9 processor, 2GB of RAM and a 12-megapixel camera. 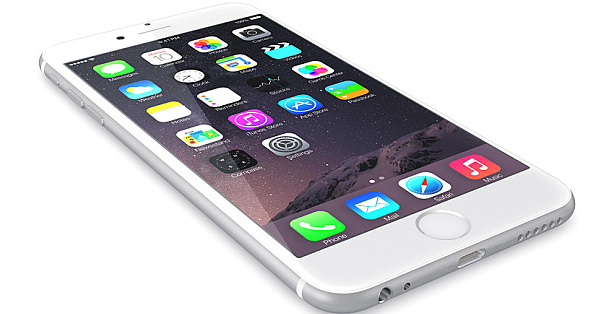 There will be two models of the iPhone with different screen sizes.